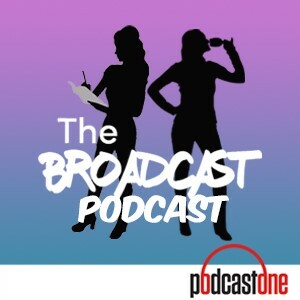 PodcastOne: Ben Elizabeth Lyons - Lyons, Tigers and Broads, Oh my! Ben Elizabeth Lyons - Lyons, Tigers and Broads, Oh my! You may recognize him from THE red carpet. You may also recognize him from ESPN. Most notably however, Benjamin Elizabeth Lyons is the guest host of the BroadCast. Two Broads, One Lie and the BroadCap are just pieces of this episode you cannot afford to miss.